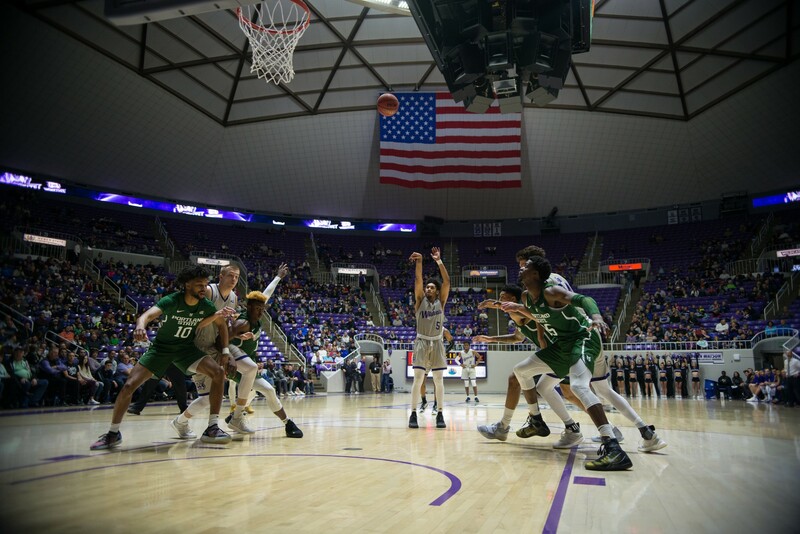 The Dee Events Center was rocking on Jan. 31 as it was filled with Wildcat faithful, fifth-graders from the Ogden School District, and even NBA All-Star and former Weber State University player Damian Lillard. 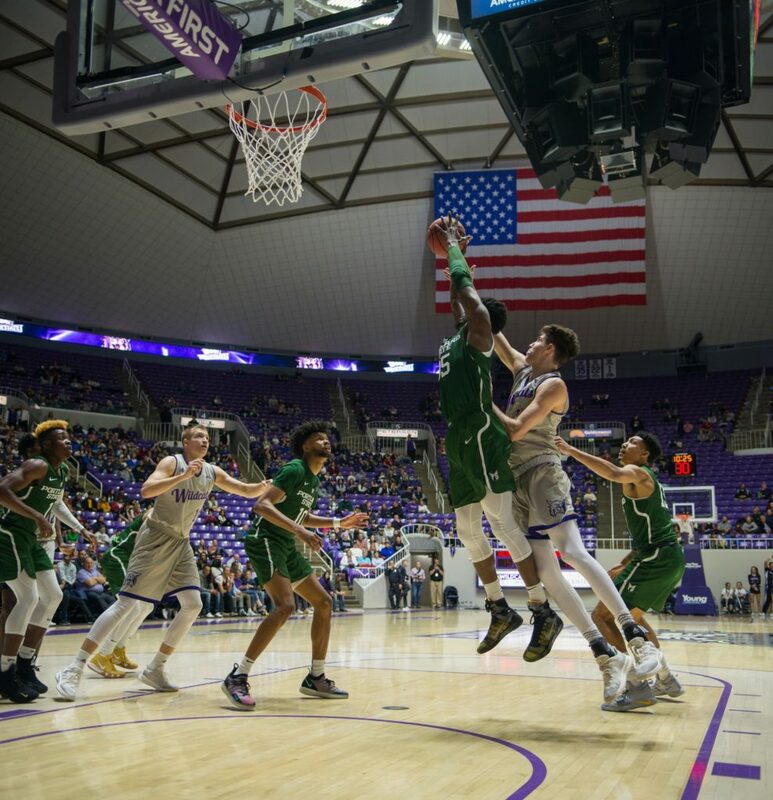 After a disappointing loss to Montana, the men’s basketball team returned home to take on the Portland State Vikings. 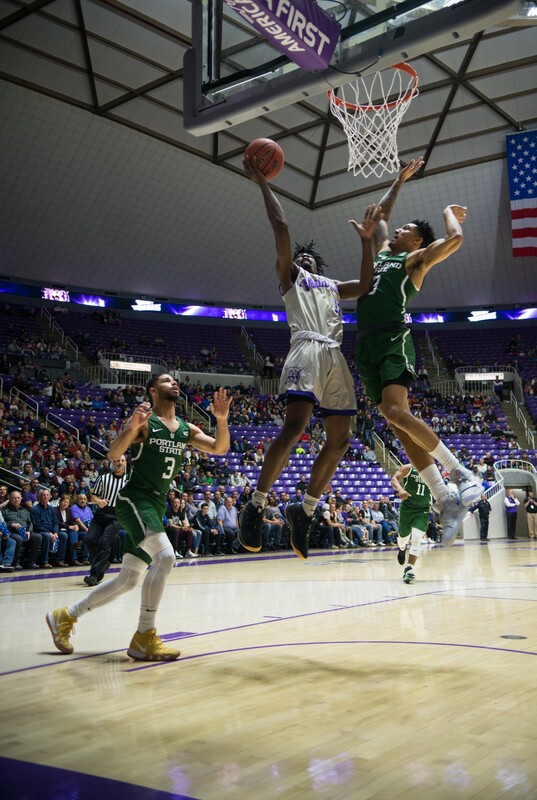 The ‘Cats let a 12-point lead slip away in the second half and fell 76–75. 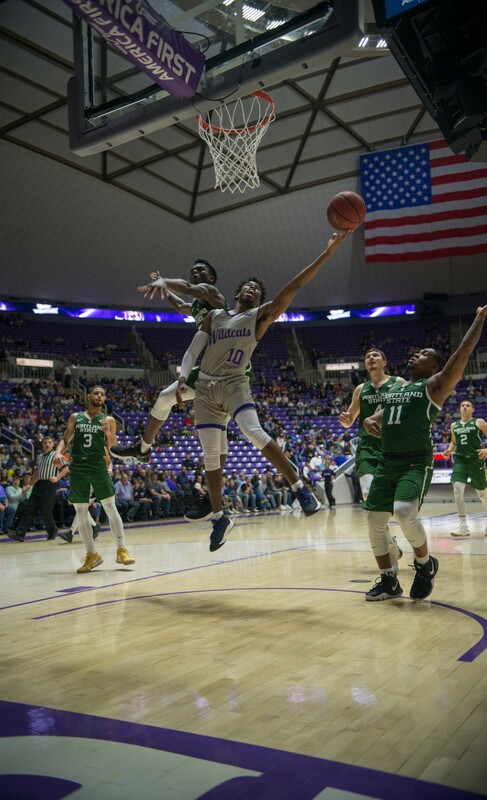 Down by one with 24 seconds left on the clock, junior guard Deante Strickland cashed in a 3-point shot for Portland State to put the visitors up 74–72. On the ensuing play after a timeout, Wildcats junior guard Jerrick Harding drove to the basket but missed the game-tying shot attempt. Harding led the Wildcats with 28 points, and three assists. This was the third straight game for Harding where he scored 20 or more. Senior forward Brekkott Chapman and freshman guard Israel Barnes both pitched in 10 points. 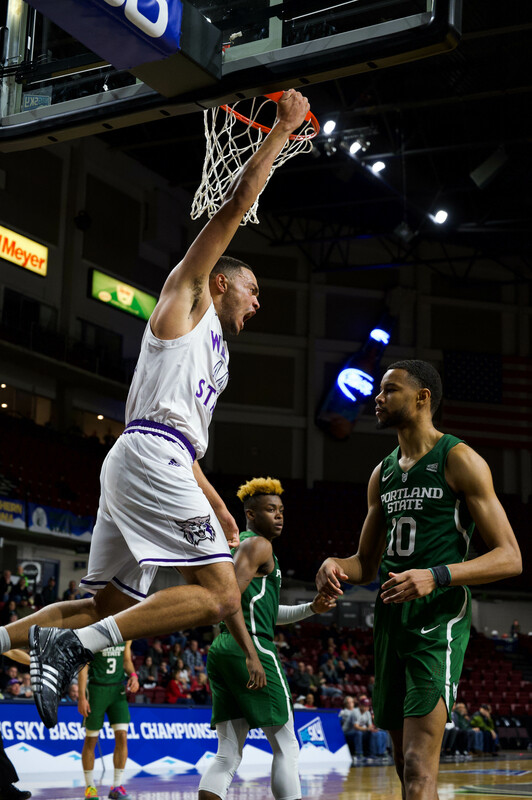 WSU led by 5 at halftime, then came out with determination to begin the second half, eventually building a 62–50 lead with nine minutes remaining. However, the Vikings chipped away and eventually brought themselves all the way back. With 2:14 remaining in the game, freshman guard Holland Woods made a driving layup to give the Vikings their first lead since it was 1–0 in the opening minute. Harding answered back with a driving layup of his own and was also fouled. After the made free throw, Harding put the ‘Cats up 72-71 with less than two minutes remaining. Senior center Zach Braxton scored 15 for the Wildcats and pulled down 8 boards. He went 6-for-7 from the field, but struggled to stay in the game due to early foul trouble. He ended the night playing just 29 minutes. Before the game, Lillard, who played for the Wildcats from 2008-2012, was announced as an NBA All-Star for the 4th time in his career. He said he enjoyed being back in his old college gym. 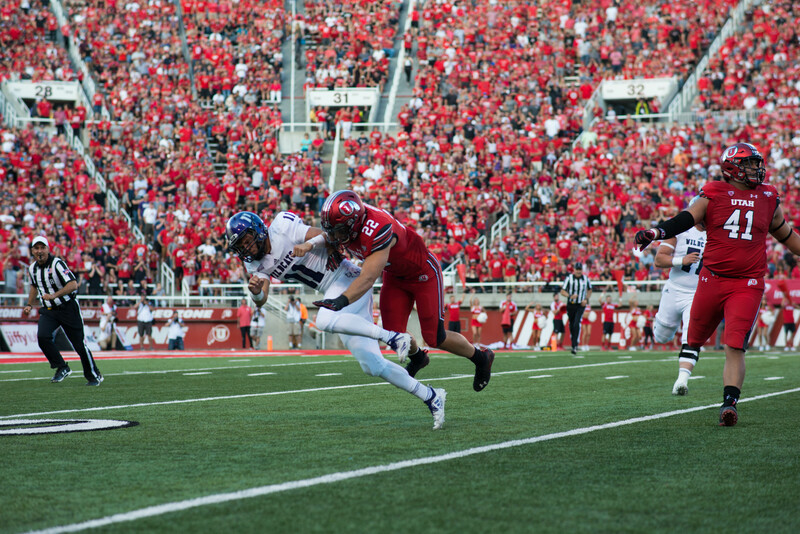 The ‘Cats dropped to 13–8 on the season with the defeat and fell to 7–3 in Big Sky Conference play.